This post is part of a virtual book tour organized by Goddess Fish Promotions. 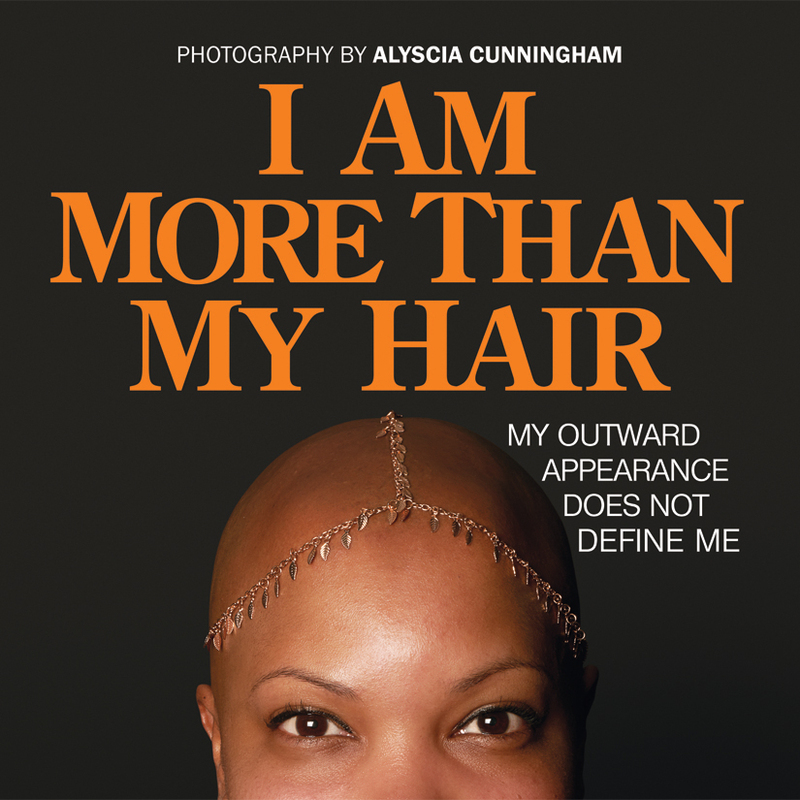 Alyscia Cunningham will be awarding a limited edition 2019 calendar for "I Am More Than My Hair" (US only) to a randomly drawn winner via rafflecopter during the tour. See below to sign up for the GIVEAWAY. I look a little different, but I’m still me — I’m still Amy! Never in a million years did I think I would have alopecia. It started with a small bald spot on the back of my head and, four months later, I was completely bald. I had no choice but to wear wigs and try to go about my life like nothing was wrong. That is so much easier said than done! I distanced myself from friends and family and avoided social situations at all costs. I did not want people to see me differently. I felt like a completely different person on the outside, and it started to make me feel different on the inside, too. I spent months feeling isolated and depressed, and it started to take a toll on me. I had an “Aha!” moment one day when I was sick of missing out on life because of my own excuses. I realized I am not my hair! There is so much more to me than my outward appearance. Yes, I look a little different, but I’m still me—I’m still Amy! I feel like my diagnosis was God’s way of telling me to not be so concerned with what other people think of me and to just get out there and enjoy life! It has been a slow process, but now I don’t let being bald hold me back from doing anything. I go for that boat ride or swimming; I do not mind a windy day, and I get myself to the gym. 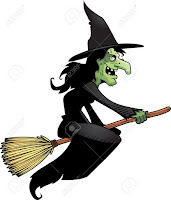 I am still not comfortable going out in public without my wig, my hat collection has grown tremendously. 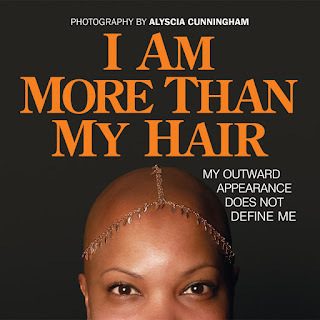 females and the stories of their experience with hair loss as well as females who cut their hair in solidarity of a loved one. 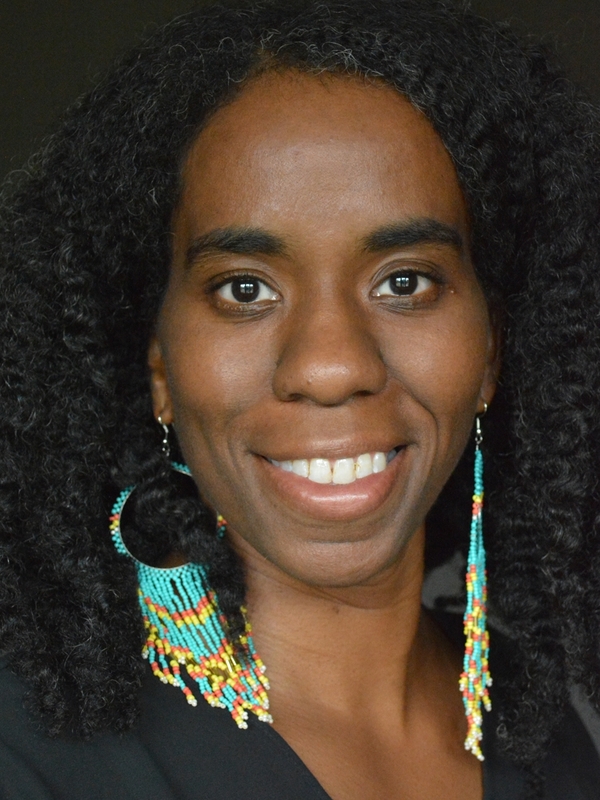 Alyscia creates these, and future projects, with the consideration of art for social-change. Alyscia also invites you to view her video introductions to Feminine Transitions, and I Am More Than My Hair. and @I Am More Than My Hair. Thank you for hosting! I'll check back in later to answer any questions.